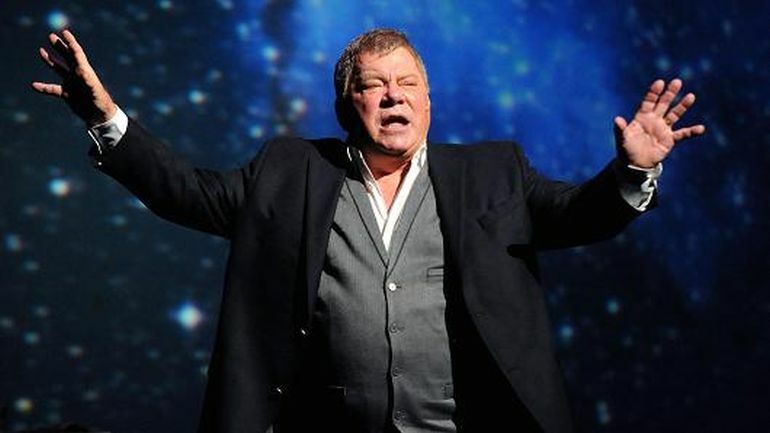 You can scratch your head or you can applaud sarcastically, but you can’t surely miss William Shatner’s ‘proposal’ of starting a Kickstarter campaign that would have a goal of a whopping $30 billion for building a water pipeline that will solve California’s drought problem. Iterating his plan on an interview with Yahoo Tech’s David Pogue, the notion would have certainly bordered on comedy – if the Star Trek star was actually joking. But it didn’t seem so, with Shatner even touting the possibility of bringing water all the way from Seattle – a state which supposedly has ‘excess water’. I’m starting a Kickstarter campaign. I want $30 billion…to build a pipeline… Say, from Seattle. A place where there’s a lot of water. There’s too much water. How bad would it be to get a large, 4-foot pipeline, keep it above ground — because if it leaks, you’re irrigating! Why can’t they do it along Highway 5? This whole area’s about to go under!…If I don’t make $30 billion, I’ll give the money to a politician who says, ‘I’ll build it.’ Obviously, it’s to raise awareness that something more than just closing your tap…so why not a pipeline? Now getting down to the actual crux of the matter, the idea is euphemistically beyond possible. The reasons being – firstly, the land rights along the passage of the pipeline have to be purchased from the private ownership. Secondly, $30 billion is an improbable amount of money for crowdfunded platforms like Kickstarter, with the current record holder (in crowdfunding) being the space simulator PC game Star Citizen that raised over $75 million. And in spite of the seemingly astronomical figure, $30 billion is probably still too less for a pipeline of this expansive magnitude. Thirdly, and most importantly, the total expense of the pipeline along with the array of operating pumps would ultimately make the water costlier. According to an estimation done in 1991 (as a result of a similar proposal of a 1400-mile pipeline put forth by Alaskan governor Wally Hickel), the resultant water will be ten-times more costly than other alternatives, including ocean desalination. 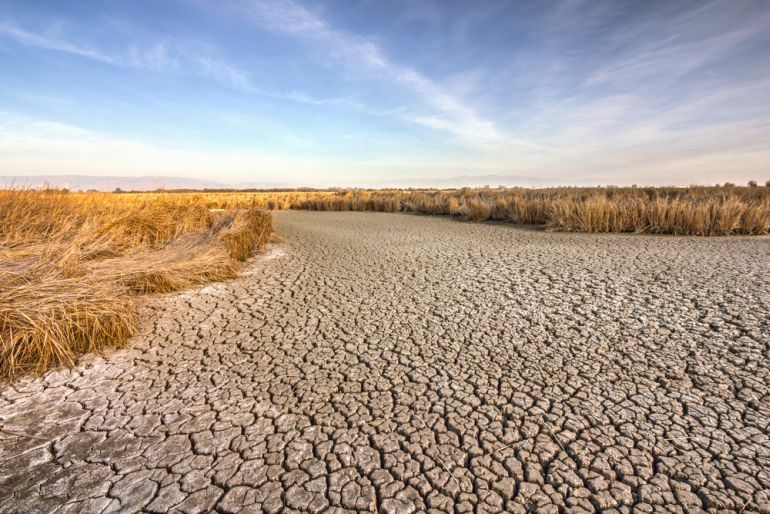 But at the end of the day, we can’t deny the lack of proactive measures pertaining to the current California drought predicament. And in that 84-year old Shatner might have succeeded, by raising some awareness about the issue that possibly might require an out-of-the-box solution (if not a massively ranging pipeline).